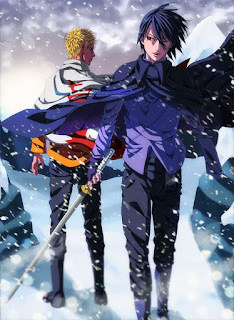 During the fourth shinobi world war, Naruto and Sasuke acheived god-like powers that made them virtually untouchable by any shinobi alive and very few shinobis who had died had ever attained that kind of power. 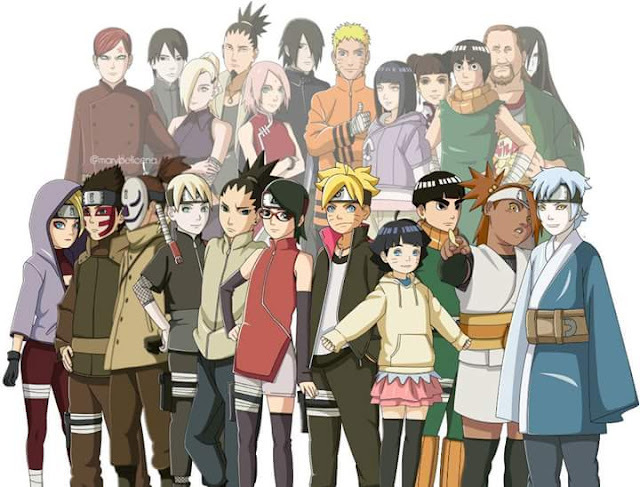 Looking at the post fourth shinobi world, peace has come but it has been hard fought and the Otsutsukis haven't really made life easy. First it was Toneri and then it was Momoshiki. 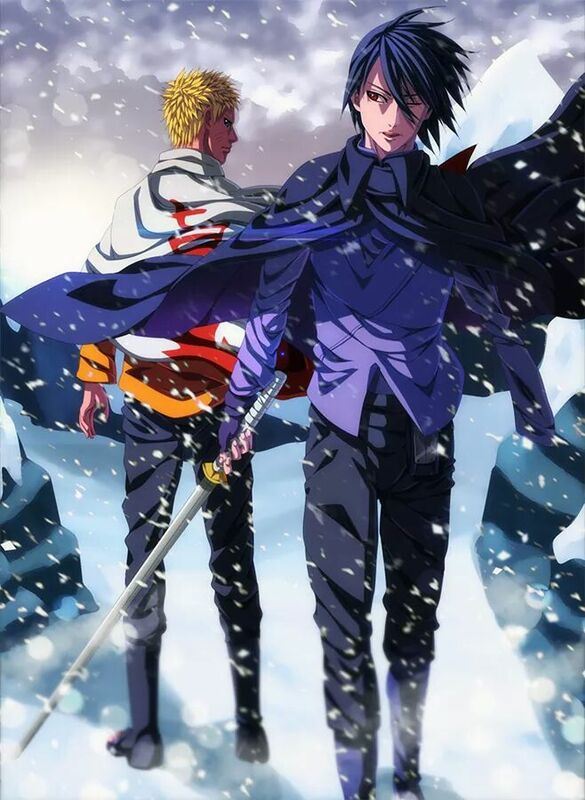 The Otsutsukis are in truth the only real challengers to make someone as strong as Naruto and Sasuke fight with full power but there is a theory that Naruto hasn't been fighting with his full power since the war and Sasuke may be a step down due to his missing arm. Lets look at a few things. Naruto hasn't manifested the truth seeking orbs since the fourth shinobi world war and we know that they are some of the most powerful objects in the shinobi world due to the fact that they are a form of Kekkai mora (combination of all 5 elemental types). He also hasn't used any technique relating to the chakra given to him by the other tailed beasts. The power given to him by Hagoromo gives me access to all five elemental releases and the only style he uses is wind release when incorporated with his rasengan. 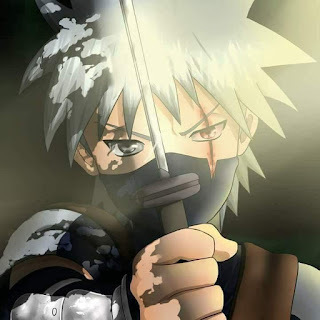 In his fights against Toneri and Momoshiki, he overcame them with sheer willpower and co-operation with others. There are some who believe that Sasuke has also gotten a step down due to the loss of his hand and didn't show his full powers during his fight with Kinshiki and Momoshiki. He was injured in his fight against Momoshiki(after he had absorbed Kinshiki) and was pressed into using his space-time ninjutsu to show how intense the fight was. The Otsutsukis are gods in their own right but so are Naruto and Sasuke. 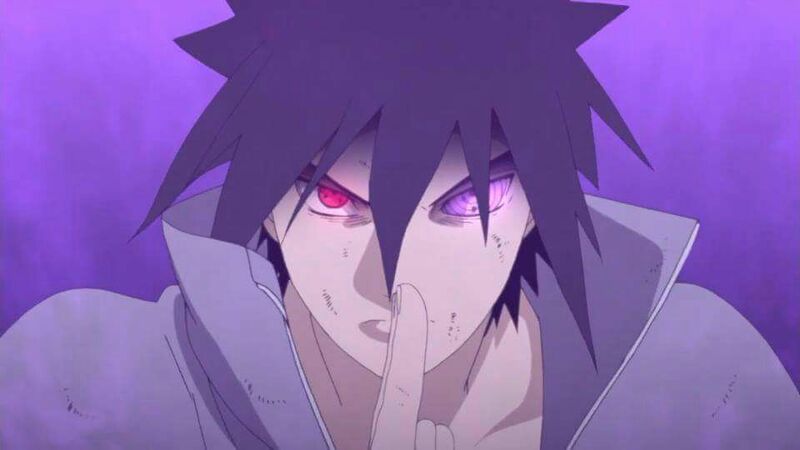 Sasuke still possesses the rinnegan in his left eye even though Naruto has seemingly lost the truth seeking balls and the chakra from the tailed beasts. 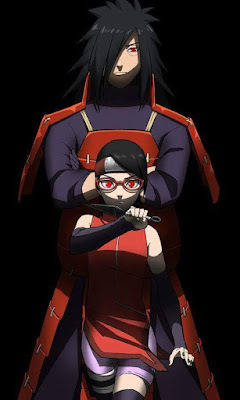 Sasuke has made up for the loss of his arm with better chakra control and performing one handed seals for ninjutsu techniques. 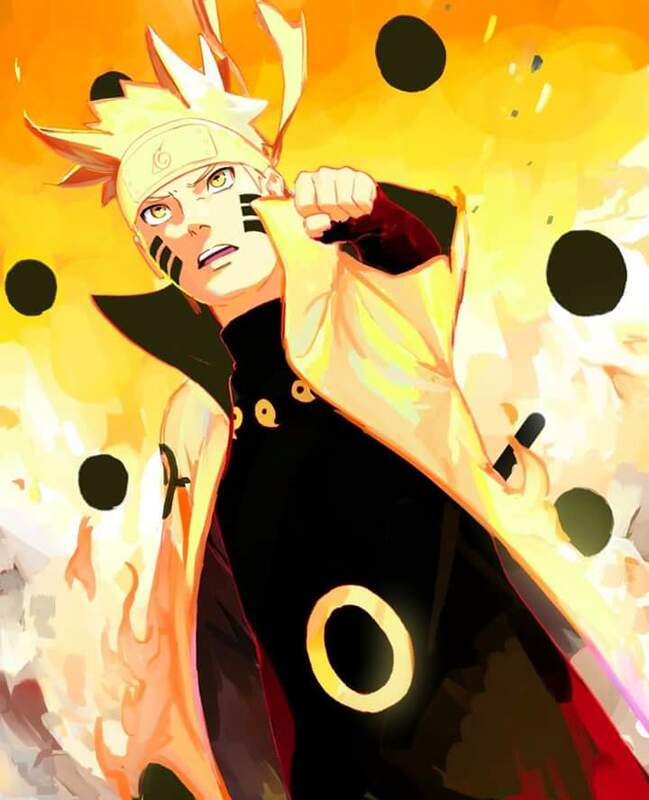 The same may be the case with Naruto where he develops more and better forms of the rasengan coupled with the shadow clone jutsu (his two signature techniques) for use to devastating effects than rely on techniques that are a bit foreign to him. As for the tailed beasts, it was only a portion of their chakra they gave him, they were not sealed in him and since chakra is a finite ability, it could have been exhausted after the war. Please let me know what you think about this two war veterans.